Most people, at some time in their life, have a desire to learn to play music. It may happen when you are a child, or maybe not until you are an adult. But at some point, as you enjoy listening to music, you think to yourself "Wouldn't it be so cool to be able to play that?" Too often, for various reasons, we don't act on that desire, and we miss the window of opportunity to open our personal door to the exciting world of making music. Some adults, however, have taken the step to enroll in a music instruction program, and for them, there's no going back! They have made a decision to give themselves a gift, a learning experience that makes their life more fun, fulfilling, and exciting. 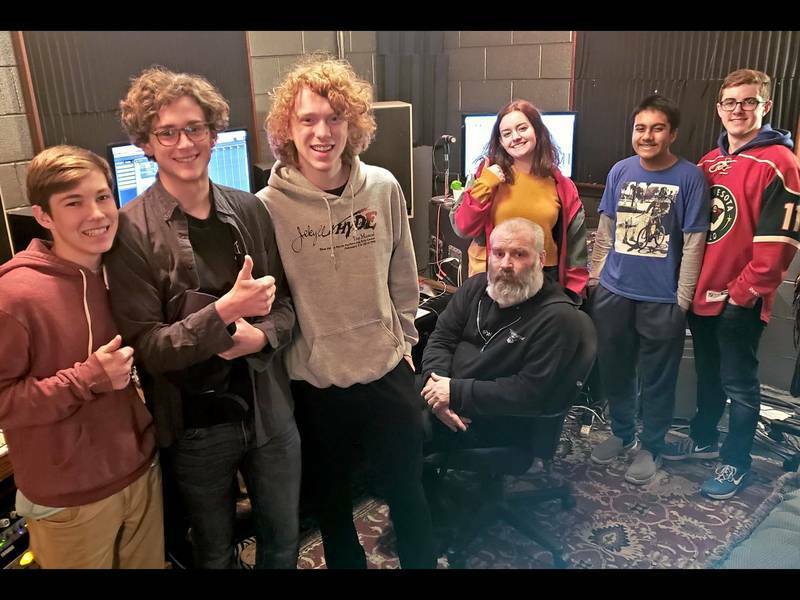 To find out first-hand about the experience of learning music as an adult, I talked to students at Music House School in Overland Park and Lenexa, Kansas. 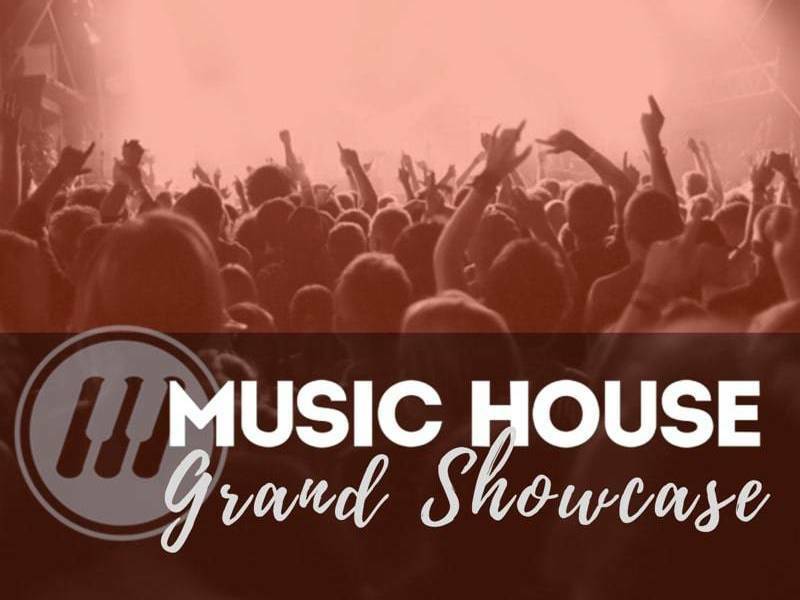 Music House has great programs, that not only teach students to play instruments and sing, but also give them opportunities to learn to play with others in a band setting, and to perform. "I thought the place was so cool and alive with music. I asked, 'Do you teach adults too?'" "Getting to sing and play with others AS A BAND is a fulfillment of a lifelong dream." "I was happy to see that group lessons were offered, as one-on-one instruction can be intimidating. 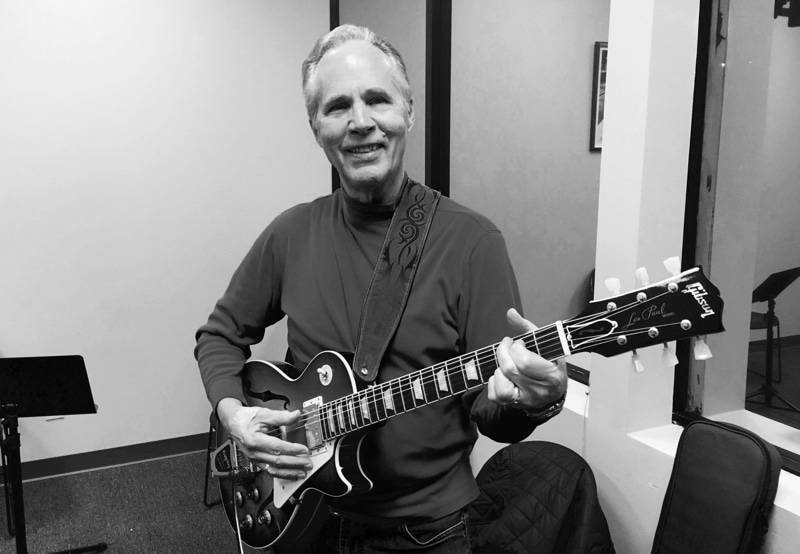 I enjoy learning in the group setting, and I enjoy how the program teaches you how to play actual songs right away, which makes it much more fun to practice and stay focused." "What I didn't realize that I needed, was the mental stimulus. As an IT professional, and the father of two girls, the stress can mount. The guitar lessons give my brain something else to do. It's very therapeutic. It's something to look forward to each week. It's been very valuable to my mental health. I can't stress that enough." Another student, Russell Brown, a 63 year old guitar student, feels that learning music is "a tonic for the soul". He says, "As I gain proficiency, the music really provides a sanctuary for me when things get too stressful." Russell is also in the adult band, and enjoys the opportunity to play music with others in a band. Anneliese Krull, a 24 year old guitar class student, uses skills she learns by playing guitar to help with her job. "Learning a new instrument keeps me disciplined. After work, I practice guitar. Although I may never be a great musician, I have the opportunity to play songs for myself. If a part of my job doesn't come naturally to me, I remember my guitar lessons over these past few months, and am reminded that you start at one point and improve from there." Others had a more emotional reason for learning to play. 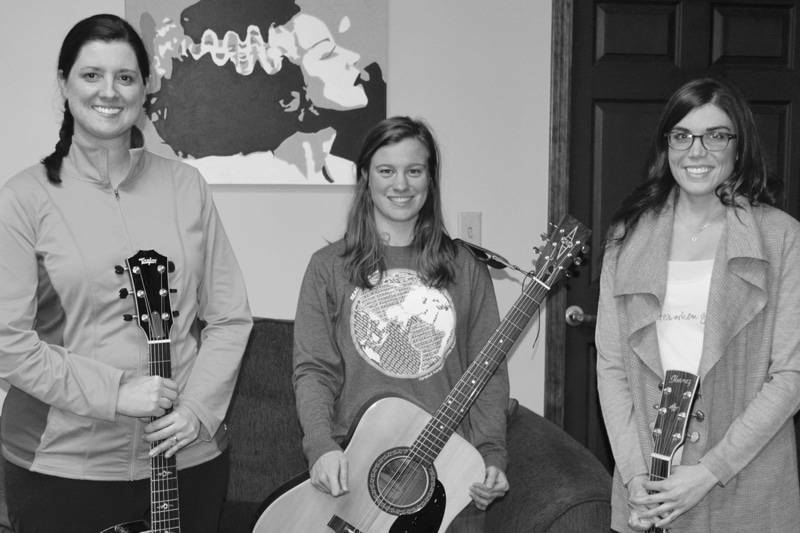 Rachel Patterson, a 24 year old guitar student, is learning guitar as way to connect with both her boss and her father. "My boss actually was taking lessons. My dad was an excellent guitar player, and so was her father. We both lost our fathers, mine 2 years ago, and hers more recently. Both of our favorite memories of our dads revolved around listening to them play music. My dad passed away after a four year struggle with cancer and it had reached a point where he could no longer play. I remember wishing I could hear him one last time, so it was very inspiring for me to learn myself, so I could play his guitars, which were left to me." Not all adult students find what they are looking for the first time, but then find just the right program for them. 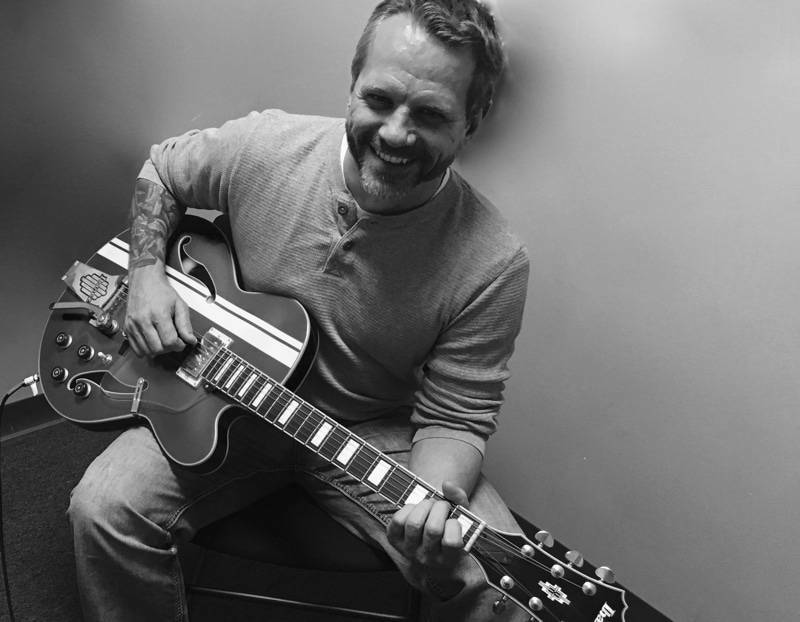 Frankie Peschl took guitar lessons for 5 years before coming to Music House. "After 5 years, I understood a lot of theory, but still couldn't say I was comfortable playing a song." After 6 months of learning at Music House, Frankie says "I'm able to apply what I have learned in an atmosphere that is fun, supportive and inviting. There is a progression of advancement between classes, built in goals, as it were. Every week, I'm learning how to perform, as well as play. Now I get to do something I've admired watching others do for years. I'm able to play songs I've grown up on and enjoyed my whole life." As an adult, dreams of becoming a rock star may be in the past, but there are still dreams. "One day I hope to be good enough to play music with friends while we all hang out at a summer BBQ, or some random nights around the fire pit. It makes me smile to have my own thing and think 'Yeah, I can do this.'" And an added bonus for Frankie is that "somehow, I became a lot cooler in my little boy's eyes!" "It's okay, I'm with the band." The oldest student I spoke to is Ed Newbern. Ed never learned to play an instrument as a child, but he grew up around music. Several family members played piano or guitar. It was after he retired that he became more interested in the arts. He started ice skating at 53, became a judge, and even did some shows. He also joined the Ballet Guild and became a season ticket holder to the ballet. Now into his second year of learning guitar, he "still can't wait for class day to get here." He enjoys that there is always something new to learn. But learning guitar at 72 does have it's issues. For Ed, "the biggest problem is hand/eye coordination, with these 72 year old fingers. But they get there, just a little sore at times, if I over do the practice." But for Ed, the struggle is worth it. "I have found great joy in this endeavor and continue to learn something new every day. And for those of us seniors, it is critical to keep a sharp mind. My life is richer, and the fact that I can still enjoy success, and learn new and fun things, is a real gift." The overall consensus I got, from talking to these adult students, is if you want to learn music as an adult, you can find a way to make it work. The benefits you receive will be worth the effort. So, if you are one of those people that have tossed around the idea of learning to play an instrument, or improve your singing skills, don't be afraid to take the first step. You'll be glad you did. Terri comes to Music House with extensive experience in business management. At Music House she spends her time working to make the client experience the best it can be.